Traffic Logix recently released the new SafePace Beacon System, a standalone flashing beacon solution. 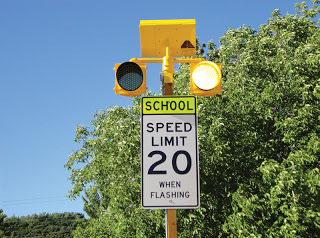 Previously, the flashing beacons were only available as part of the full SafePace school zone system. 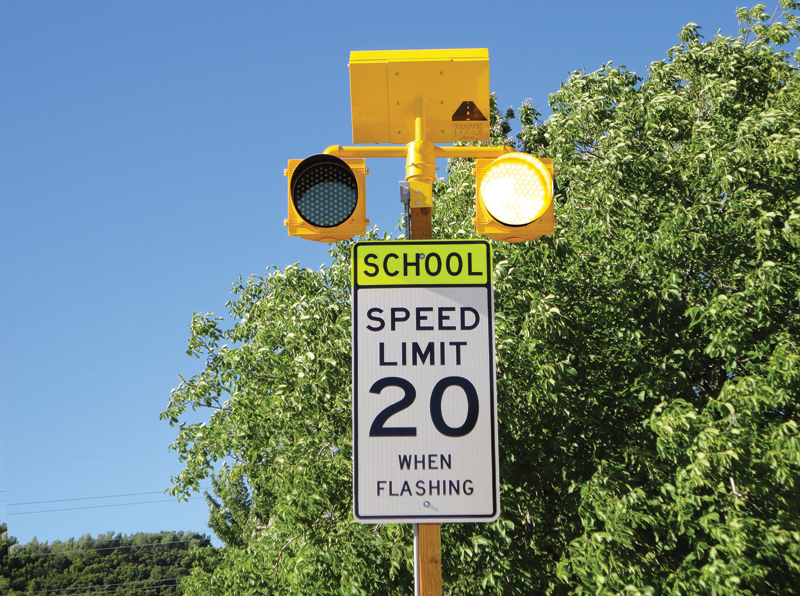 The new beacons can be used to notify drivers of changing road conditions in school zones, work zones, prior to a steep hill or sudden curve, or anytime you need to alert drivers. The flashing beacons are available in a choice of amber (yellow) or red and include a unique design that houses all of the solution components in one enclosure for a more streamlined solution. For the full press release on the SafePace flashing beacons, visit http://www.prweb.com/releases/2012/8/prweb9811648.htm and for more information on the beacons, visit the product web page on the Traffic Logix website.